“When we call them back we get to know those who need advice and we advise them to go to the right place we know they would get the desired help,” he added. The surge started last month at the Kwame Nkrumah University of Science and Technology (KNUST) campus in the Ashanti regional capital Kumasi where an 18-year-old female student committed suicide with a rope. This was followed by another incident on March 8 at the University of Ghana campus in the capital Accra where another female student was suspected to have jumped to her death from the fourth floor of her apartment building. 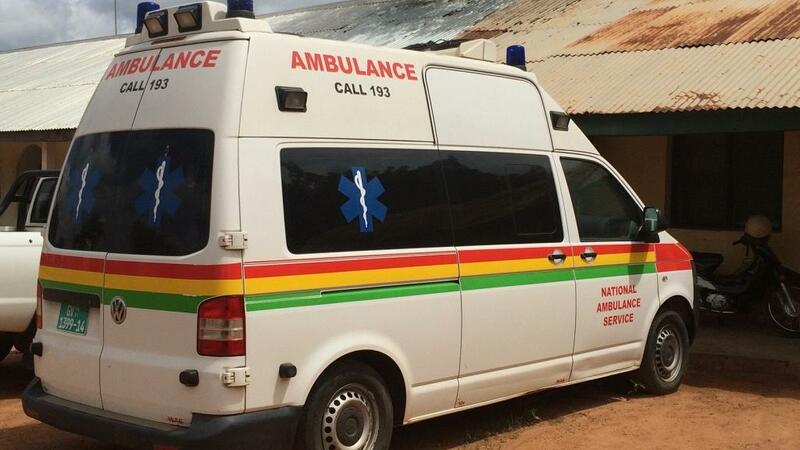 Two other suspected suicide cases were recorded in Accra the same week and another two in other towns in the country bringing the reported number to 10 in the past month. The incidents were widely reported by the Ghanaian media and shared widely on social media by Ghanaians who expressed fear. Ghana’s suicide rate is pegged at 2.97 per 100,000 population and ranks 152 among 172 countries, according to the 2014 life expectancy statistics published by the World Health Organisation. Suicide is the 13th leading cause of death globally and according to Ghana’s Criminal Offences Act 29, Section 57: “Whoever abets the commission of suicide by any person shall whether or not the suicide be actually committed, be guilty of first degree felony”. Also, whoever attempts to commit suicide will be found guilty of a misdemeanour. To read the full piece from Africanews., click here.